Lance Armstrong? 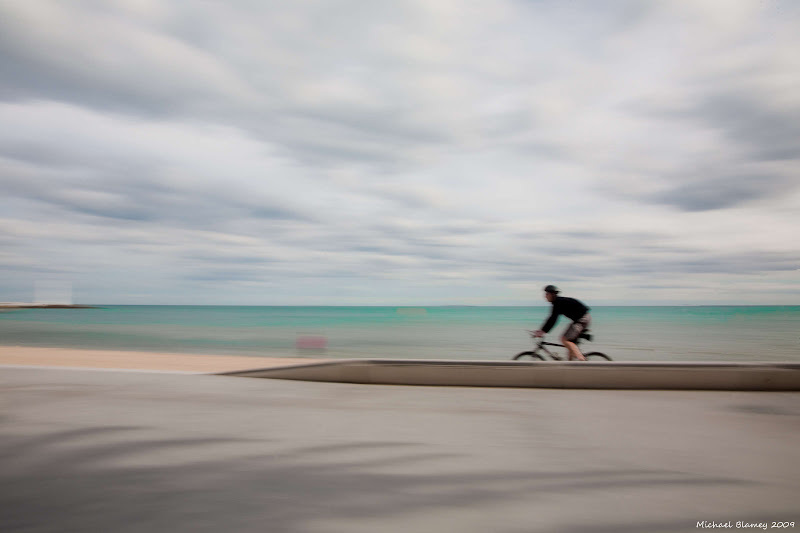 It looks like he's really bikin' quickly along the beach! Love this. You've given it a wonderful sense of motion.